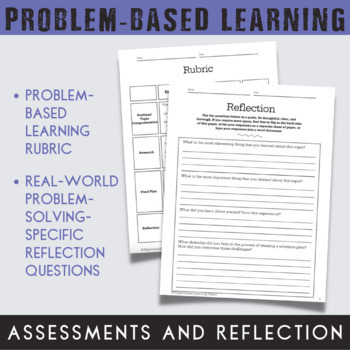 Problem-based learning is a student-directed approach to learning. Students are given a real-world problem that cannot be answered with a quick Google search. Students investigate the problem, the various sources of the problem, solutions that already exist and develop novel solutions of their own. Students are encouraged to do an exhaustive investigation using a variety of sources such as interviewing community experts, experimentation, field trips or independent on-site visits, webinars, books, workshops, journal articles and more. Upon completion of their investigation, students will organize their comprehensive plan to solve the problem and propose it to the class. 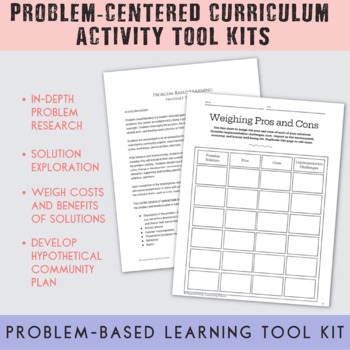 This toolkit consists of several blank templates and guiding materials to help students through the problem and develop a plan. This toolkit includes blank templates. There is not a specific problem given. 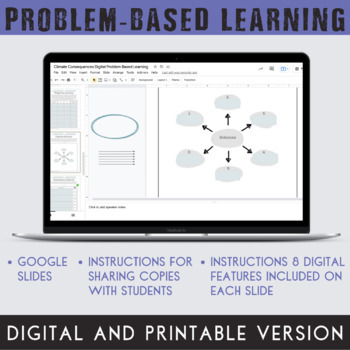 You or your students will identify a real world problem and your students will investigate and solve the problem using the guiding materials included here. 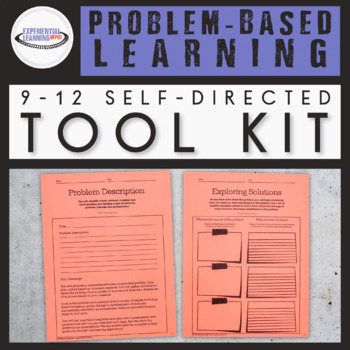 Description of the problem - because this is a toolkit for any problem-based learning activity, you will write a description of a problem of your choosing.